Tuesday is Overlooked Films (and other A/V material) Day - used to be Forgotten Films Day but it's changed. Either/or, it remains the day we talk about films overlooked or forgotten or otherwise ignored. For all the pertinent links, please check out Todd Mason's blog, Sweet Freedom. 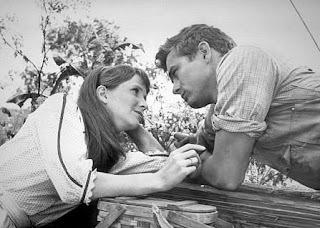 EAST OF EDEN, a film directed by Elia Kazan (based on the novel by John Steinbeck) and starring James Dean, Julie Harris and Raymond Massey, was a hit in its day. A film not so overlooked as forgotten.The critics raved. James Dean's enormous talent lit up the screen and he was nominated for an Oscar (and probably should have won) posthumously. When people talk about Dean, they mostly talk about REBEL WITHOUT A CAUSE or maybe, GIANT. But for me, it's always been EAST OF EDEN. I saw this in a theater as a teenager and cried my eyes out - partly because of the haunting musical score (I can still hum it) by Leonard Rosenman. Except for Marlon Brando in ON THE WATERFRONT (1954), I'd never seen Dean's sort of acting before. This was all new and for me, a revelation. What we might take for granted today, was brand new back then and it was spellbinding. 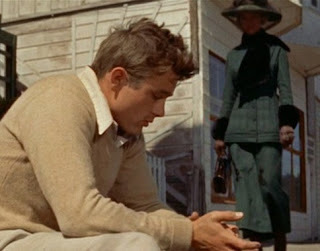 In a way, James Dean affronted us with his brilliance and occasionally made us uncomfortable - yet he dazzled. The film is set in or near the Salinas Valley, California on the eve of WWI and the story based on the last third (or so) of Steinbeck's book. The screenplay concentrates on the theme of father/son relationships, in this case a very tortured relationship. Raymond Massey plays Adam Trask, a man with two sons, one good, one bad. (For Trask, everything is seen in black and white.) He is a man whose bible-thumping righteousness blinds him to the worth of one son in favor of the other. Trask is also a man who harbors a deep, dark secret about the boys' mother who disappeared years before. 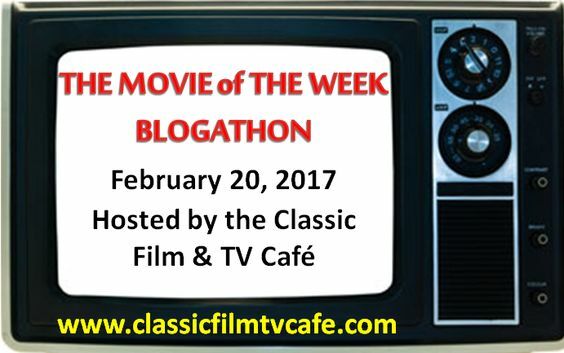 His sons have been led to believe their mother was dead, but Cal Trask (James Dean) has discovered her running a whore house in a nearby town. Surprise. The steely-eyed, hard-hearted Kate is played by Jo Van Fleet in an incredible Oscar winning performance. Cal is the rebellious son who harbors a dangerous curiosity about his mother despite his father's attempts to disguise the truth. Richard Davalos plays Cal's naive brother Aaron, the good son who believes their mother was a saint but whose anointed place in the family is threatened by Cal's jealousy and misguided attempts to earn their father's love. 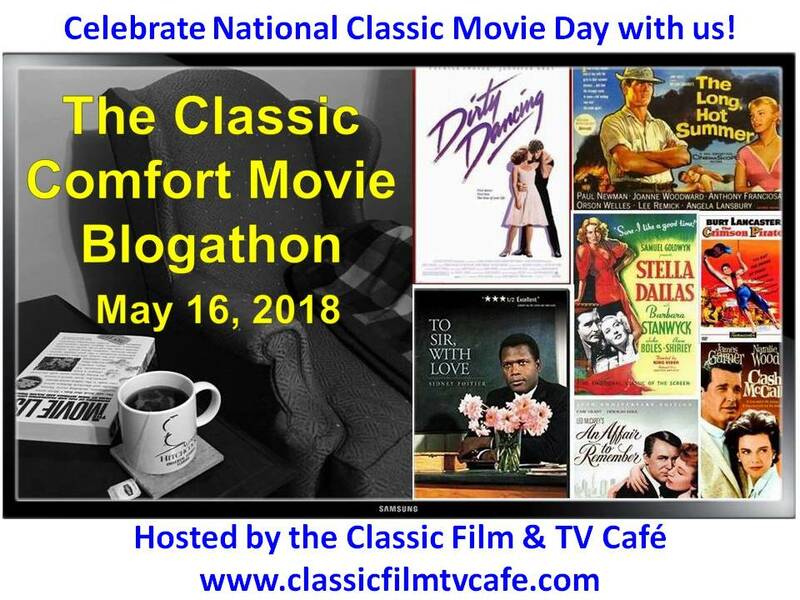 The wonderful Julie Harris plays Aaron's girlfriend Julie, whose confused feelings for Cal lead to an ugly confrontation as Cal turns more and more to her for comfort as his father spurns every effort Cal makes to try and please him. There is one scene when Cal and his father confront each other on the elder Trask's birthday which defines clearly the difference in each actor's technique. From reading about this scene I understand that Massey was taken aback by Dean's physicality but the camera kept rolling so he had no choice but to go with it, not knowing what to make of Dean's howl of grief. It's a powerhouse scene even if the Massey story is apocryphal. The ending is tragic though not entirely hopeless. Brother confronts brother in another horribly memorable scene as a mother's true nature is revealed and the two sons' strength of character (or lack thereof) comes into play. If you've somehow missed this movie, it's readily available everywhere these days. Jo Van Fleet blows me away. Talk all you want about the raw unadorned acting styles of Dean and Brando and their ilk, it's the detailed character work of actors like Van Fleet that continues to impress and amaze me. There are three separate episodes of Alfred Hitchcock Presents ("Shopping for Death", "Reward for Finder", and "A Servant Problem") in which she shows an immense range and heartwrenching depth. 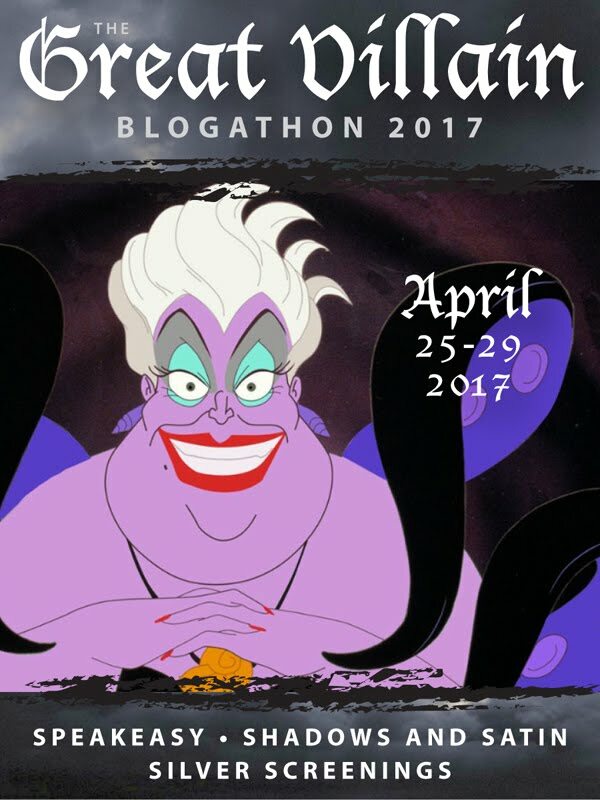 She could do it all - frothy ditzy nut jobs, shrewish harridans, emotionally drained losers. Astonishing. I was very fortunate to see this at the cinema in the late 80s in an excellent 35mm print with my brother as part fo a James Dean double bill with REBEL - they both benefot greatly from being seen at the cinema (ironically, depite the title, GIANT I always felt was a smaller more TV-like experience - but then I have never thought it was a very good movie either). EDEN is very impressive though I think Kazan is more successful with his actors sometimes than he is with his camera, the big dramatic moments feeling fairly overblown with all the tilted camera angles and so on - it is impressive stuff though. Great choice Yvette, haven't seen this one in ages actually. Thanks for the review, Yvette — I saw this when it came out, but was too young to appreciate it! I need to take another look. It is bad that I have never seen this. Actually I have never seen a James Dean movie, ever. I know I should, but for some reason I never got around to it. I think I will start with this one though. I didn't say one was better than the other, I did point out how the different styles meshed under Kazan's direction. Didn't I? Maybe I didn't make my point. But after all the mannered acting styles of the past, I must say that Dean and Brando and their 'ilk' appeared on the scene like lightning bolts. Remember I was there, way back when. Anyway, John, I love Jo Van Fleet - always did. She never gave a bad performance. Yes, I saw this in the theater when it first came out. I also saw REBEL in theater as well. Never did like it as much. I mean, it was terrific of course, just not as terrific. Know what I mean? I loved Sal Mineo in it. Never liked GIANT. Though I liked Dean's acting. He was miles ahead of Liz and Rock. This is the one to see, Ryan. And then REBEL. Though for me, REBEL is the more dated one. Possibly one of my favorite reads and I am jealous Sergio that you saw this on the big screen! As I mentioned, the film only uses the last third or so of Steinbeck's book, but for me it works very well.